Our comprehensive suite of automation plus integrated marking technologies (inkjet, laser and dot peen) provides solutions for most end customer part marking specifications (i.e. AS 478, BAC 5307 and MIL-STD 130 UID). Looking to outsource your product marking? Whether inkjet, laser, dot peen or electro-chemical etching, JETEC has your product identification needs covered. 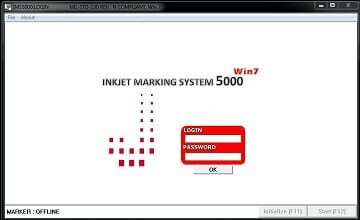 Use JETEC's IMStm Inkjet Marking Software to control either standalone printers or integrated XYZ multi-axis systems. For over 25 years, JETEC Corporation has provided production and manufacturing customers worldwide with the most reliable product identification solutions for their industries. 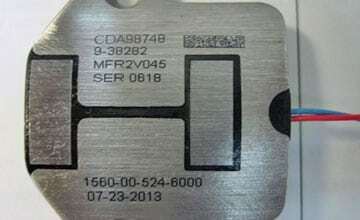 We are a one-stop shop for industrial ink jet, dot peen, and laser, electro-chemical etching marking solutions as well as DOD IUID labels and metal tags. 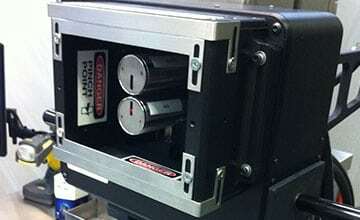 Direct part marking (DPM) solutions are our forte. 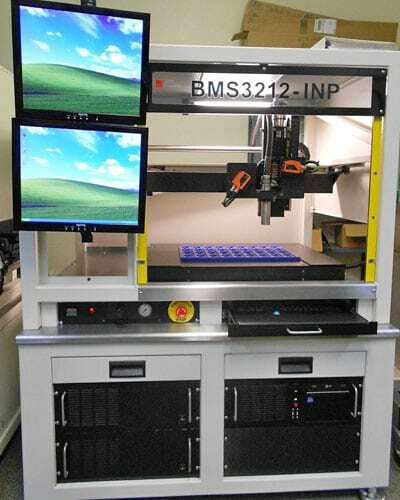 Our suite of automation plus integrated industrial system configurations include table top, portable hand held, floor standing workstations and conveyor based solutions aimed at meeting your end customers’ marking requirements. When you partner with JETEC you are assured to meet your customer’s parts marking specifications. Whether it’s MIL-STD 130, Boeing BAC 5307, NASA Low Outgassing or A-A-208 compliance our system engineers will take the time to learn your requirements before proposing a turnkey marking solution. Best of all, our in-house contract parts marking services are available to assist with meeting customer demands and helping to eliminate production delays.